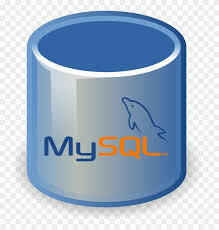 Is MySQL A Free Database ? Fast Laboratory is a community project aimed at creating advanced mathematical databases using Linux as a framework for running and hosting the databases. Our mission is the advancement of the current database meta for storing data by dynamically generated content.